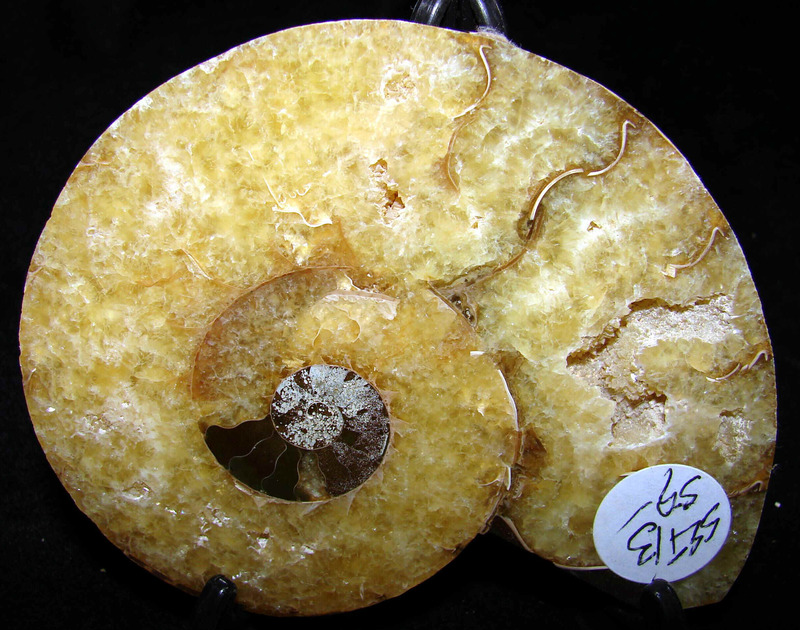 Welcome to our new opalized nautilus ammonite page! These items are all polished in and out with some opalization on the outside of them; but these are not being sold as "opalized" These range from 3 3/4 inches up to 14 inches in opened width. For complete description, expanded view and secure order page, simply click the photo of the item of interest. Thank you for taking the time to view these items. The next 18 pictures are matched sets. Click the photo to view the set, descriptions; and secure order page. Only the left half shows on this page due to photo sizes of the sets.